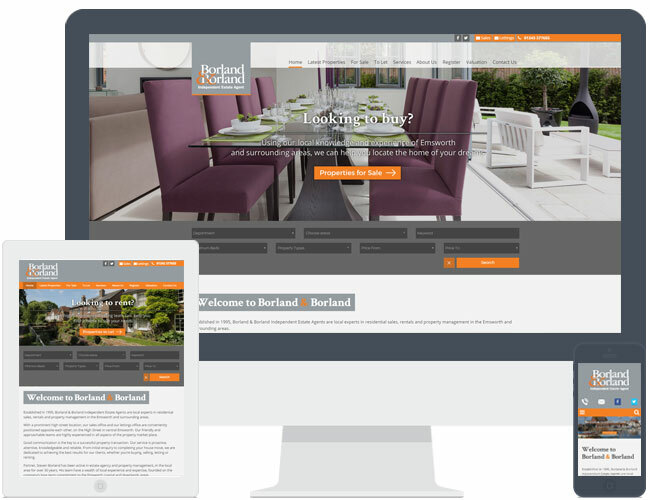 Borland & Borland chose the new theme R7 alongside their re-brand. The grey and orange work really well together on this theme, combined with modern stock photography. This example uses our area search facility as opposed to the radius search.